In November, the HK-headquartered microlender secured a $105-million Series A round from Sinar Mas Group, Berjaya and JG Summit Holdings. Intudo, which recently closed its second fund at $50 million, started out with an “Indonesia-focused” thesis before further streamlining its thesis to “Indonesia-only”. Nearly 60% of aquaculture (farmed shrimps and fish) globally is farmed from the Asia Pacific. Over 80% of the world’s palm oil output is from two countries alone – Indonesia and Malaysia. Son also spoke about the rationale behind his attempt to invest substantially more in WeWork, holding on to the investment in Alibaba, reports of discord between his deputies and why the Vision Fund is betting big on AI. 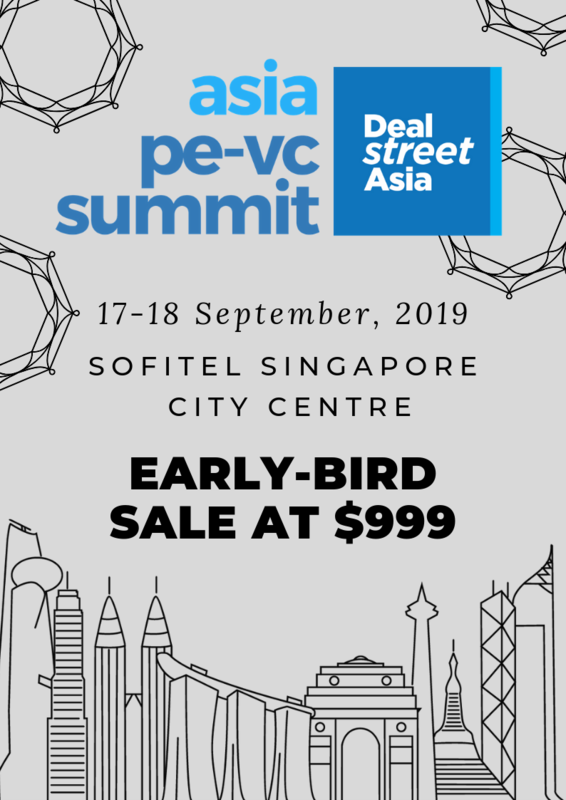 The VC is targeting an open fund of $50-100 million to invest in early-stage digital economy startups in Southeast Asia. Hadinegoro has taken the company through three funding rounds, raising a total of over $35 million in the space of just over a year. NWP recently raised $200 million from Warburg and other investors. The company raised over Rp 630 billion ($45 million) in its November 2018 IPO and followed it up with a 30% stake in startup Pawoon. 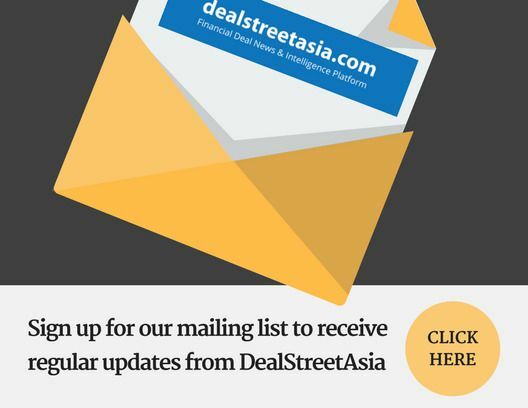 To step up its pace of investments in India, RTP Global hired Kirill Kozhevnikov, who previously launched and managed Sistema Asia Fund.